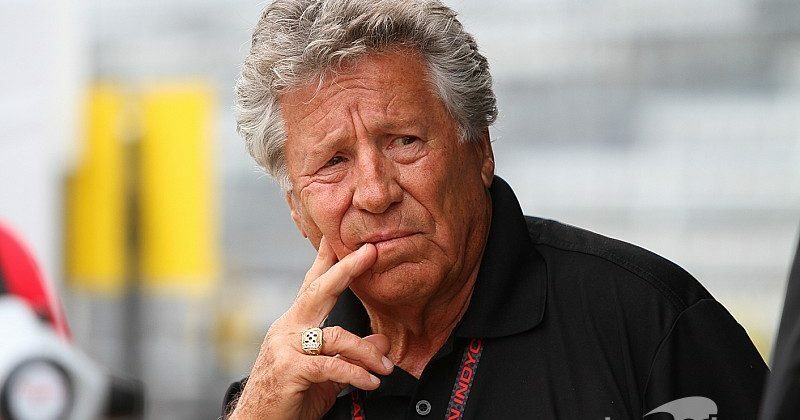 He continued: “I started my career in Indy car luckily by being able to join one of the top three teams in the series [Dean Van Lines]. Happened to be the team that, at the time, during the famous tire war between Firestone and Goodyear, they were on the Firestone side. “It seemed like I fit the bill because the first test that I did, I was brutally honest with what I was reporting to the engineers. They thought that was something they had not experienced because sometimes when you have more experienced veterans, they tell the engineers what they want to hear. There was another side of it. “That’s how I got the job as one of the test drivers, which worked really peachy for me because, as you can imagine, it gave me the opportunity to put so many miles under my belt which helped me develop my skills, but also the full understanding of what it’s all about, the [tire] technology. “This is why I feel that today is a perfect example of a win-win situation coming together. There’s no question about the validity of having continuity in the tire sector. There’s no element of a racecar that’s more important than the tires. I think you can fix the aerodynamics, you can fix the suspension technology, so on and so forth, but you cannot afford to have issues with the tires. “It’s that critical. Now, the proprietary knowledge that Firestone and Bridgestone possess is not something that’s just proprietary. Believe me, that’s a fact. “Again, even for me driving the two-seater, with the responsibility that I have, I have no qualms. Anything can happen in this world. You could have a puncture. But as far as the integrity of the tire, of the products, it’s something that absolutely there’s no question because of a proven record. 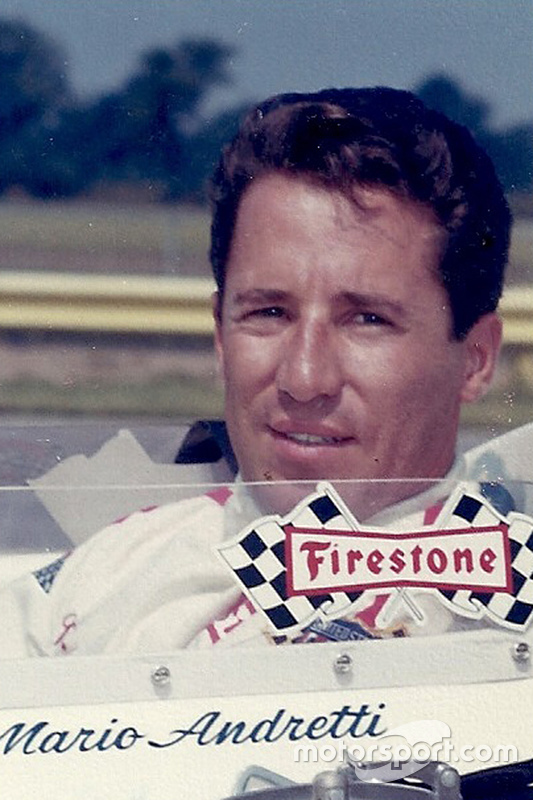 Mario Andretti won the 1965 Indy 500 Rookie of the Year Award for finishing third behind Jimmy Clark and Parnelli Jones.